The very first Apothecary (drug store) in the U.S. was founded in 1762, in a lively little town called Newport, RI. 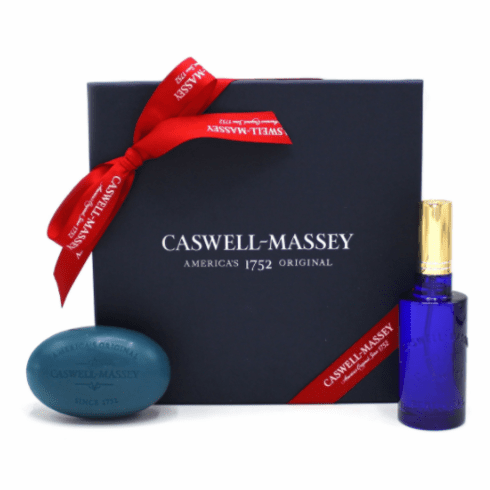 Founded by Dr. Hunter of Newport, Caswell-Massey skincare products are still proudly made in the U.S. using natural ingredients and superior craftsmanship and attention to detail. We are very proud to offer these products and to carry on the Caswell-Massey tradition of excellence.